The PH6 is a 6mm pixel pitch 480x480mm indoor die-casting aluminum LED display. 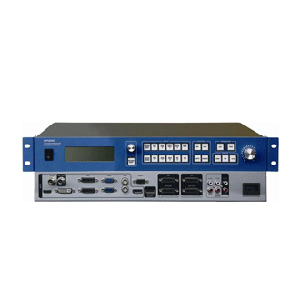 The LVP6000 is a mixing equipment of seamless switcher and high-end LED video processor. 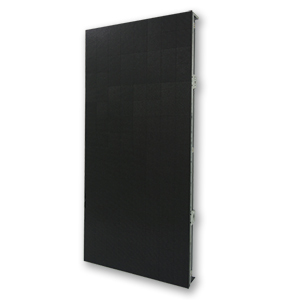 The PH3.91 is an indoor 1000mm x 500mm LED screen in a die-casting cabinet. The PH8 is a 8mm pixel pitch 640x640mm outdoor die-casting aluminum LED display. 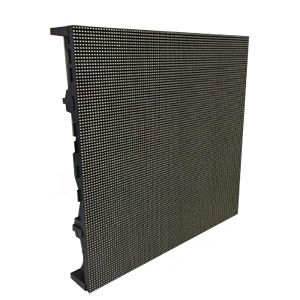 The PH6.67 is a 6.67mm pixel pitch 640x640mm outdoor die-casting aluminum LED display. The PH6.67 is a 6.67mm pixel pitch 640x640mm indoor die-casting aluminum LED display. 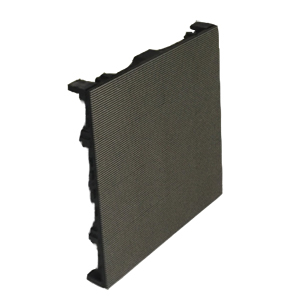 The PH4 is a 4mm pixel pitch 640x640mm die-casting aluminum indoor LED display. The PH3 is a 3mm pixel pitch indoor 640x640mm LED screen. 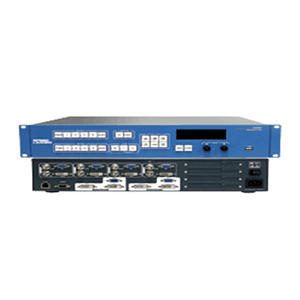 DVX402 is a seamless switch which has 16 inputs,4 channel independent image processing engine and 4 live layers. The DVX802 is a mixing equipment of seamless switcher and video wall processor that supports 8 video inputs and 3 outputs, at the same time it can extend one of the video inputs(3G-SDI/DVI/VGA/VID).